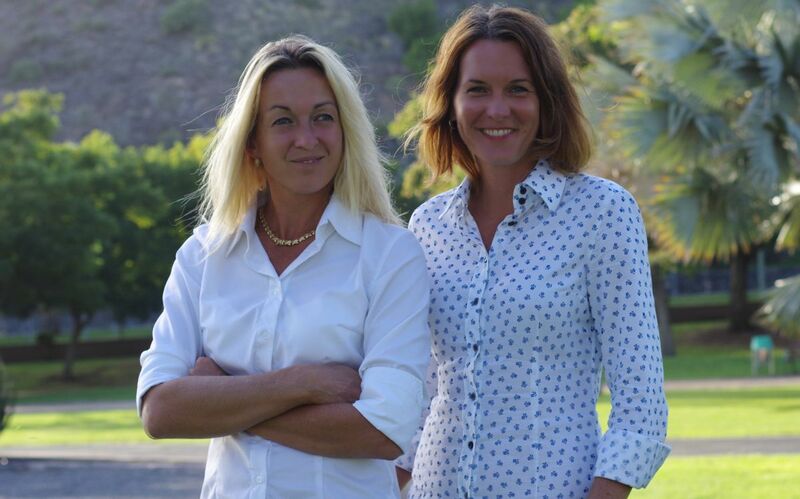 We are Marion and Merit, the founders of Ella Hopfeldt dress shirt brand for women. 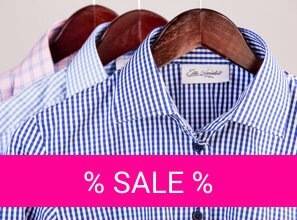 We love dress shirts and stand for classic and timeless designs made with high quality materials. Please have a look around and we hope you like what you see.